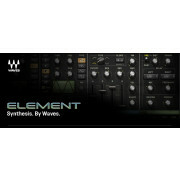 GEQ Classic components use traditional proportional Q filters inspired by the renowned DN series 1/3 octave equalizers, which narrow the filter width as you increase a band’s gain; GEQ Modern components utilize special Flat-Top filters which eliminate the artifacts associated with band interaction, and provide perfect plateau and stair-stepped responses. Set band gains one-by-one, or draw your curve via touch-screen or mouse. 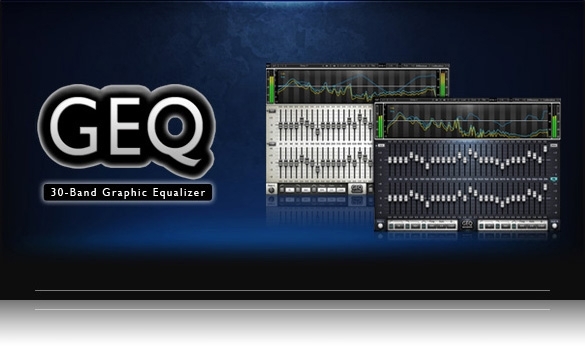 Finally, GEQ’s integrated real-time analyzer lets you compare the difference between two sources. 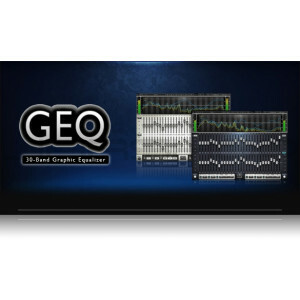 Created for live sound but equally useful in the studio as well, GEQ is powerful proof that all equalizers are not created equal.